HandleBar Hot Lap is Friday, May 17. NOW recruiting corporate teams of 10 to compete! Growth. Vibrancy. Density. Demand. It doesn't happen by accident. It takes a community of members like you. Downtown Indy, Inc. 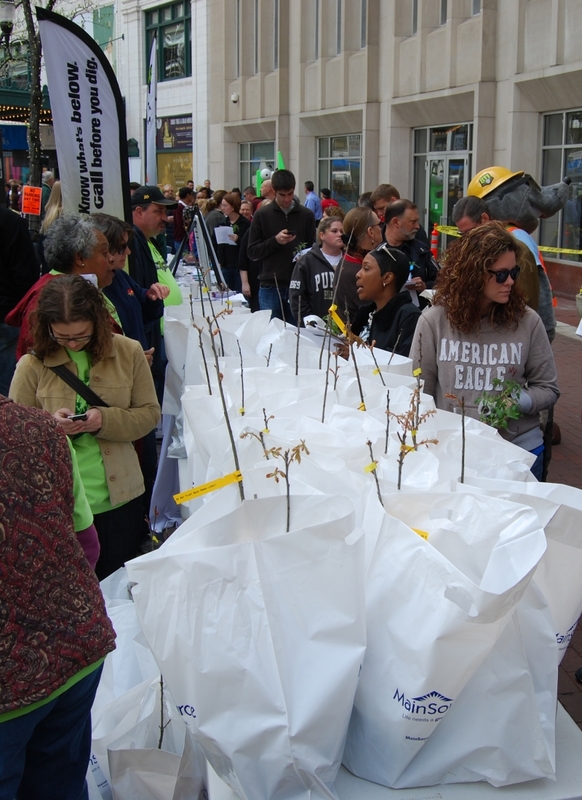 Exists to Enhance and Advance Downtown Indianapolis. 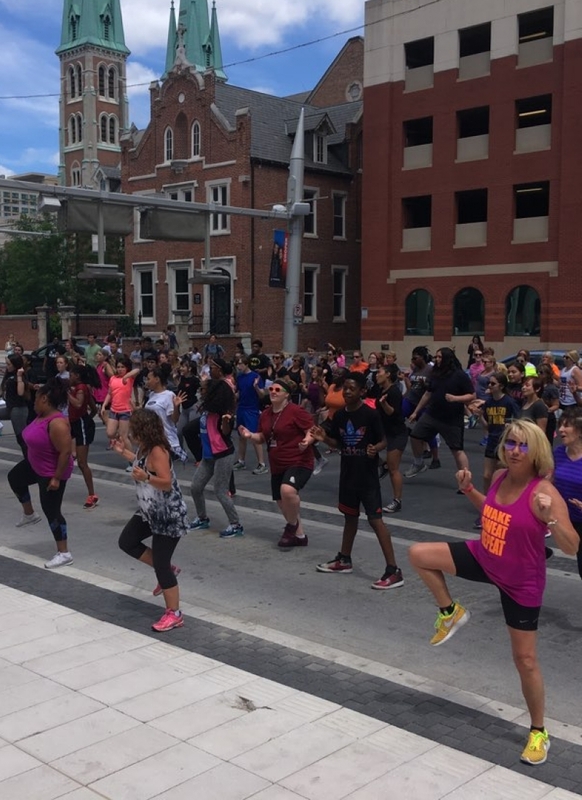 Downtown Indy, Inc. is a private, not-for-profit organization uniquely positioned to address issues that affect the area’s growth and well-being. Downtown Indy, Inc. focuses on advancing Downtown as a great place to live, learn, work, and play. 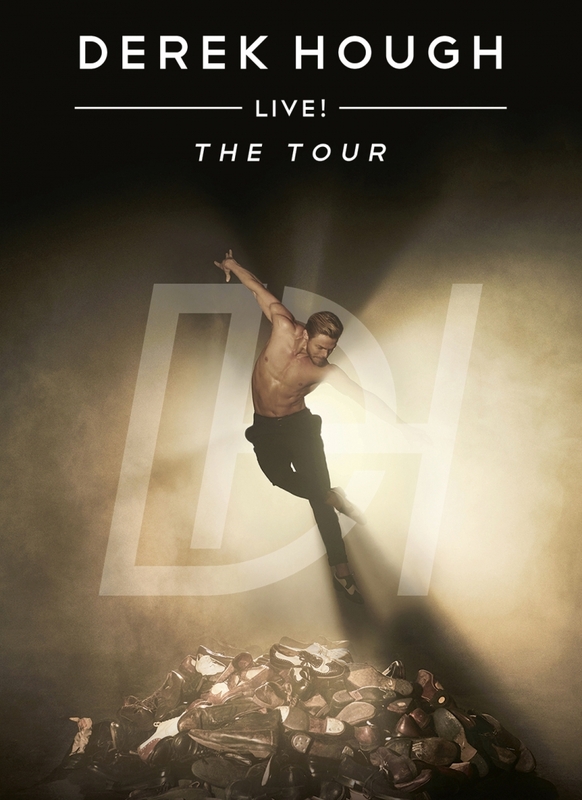 Win tickets to Derek Hough Live! In need of a night out? Waitress is coming to #DowntownIndy + this is a show you don't want to miss! Downtown Indy, Inc. thanks our trustees for their year-round support.